American Cannabis Partners brings years of experience as owners, operators, and investors in the legal cannabis industry. Whether you're applying for a license in a new state, setting up a cultivation or dispensary facility, or currently operating in an existing market, our team of industry experts is dedicated to helping you succeed in your cannabis business. We've made the industry mistakes and help our clients avoid them and maximize their business. Learn more on how we can help you achieve your business goals! 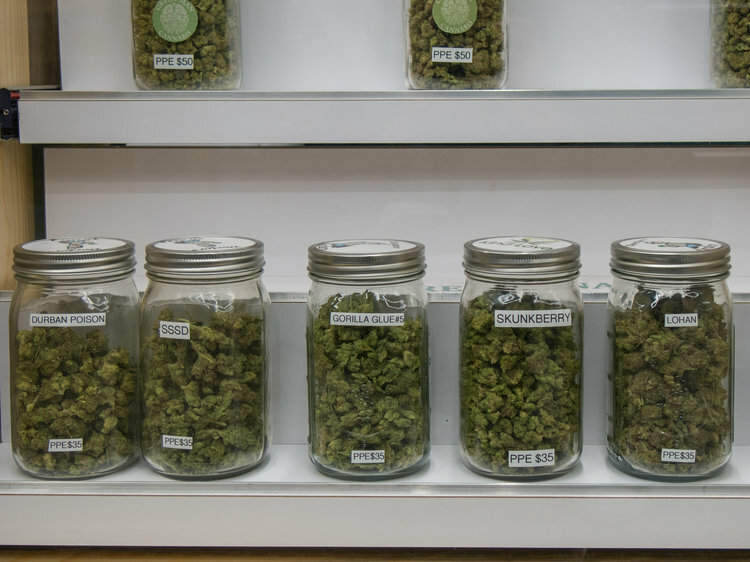 Getting a dispensary or grow license is tough, and we're here to help. We have helped clients and partners with license applications in five states and are experts in the application process. ACP has won multiple cultivation awards and has experience setting up and managing cultivation facilities ranging from 5,000 to 110,000+ square feet. We create customized plans and solutions to fit your cultivation needs. We've designed and operated dispensaries in multiple states across the United States. Whether you're a new operator designing your dispensary or just looking for that extra boost in sales, we can help. Ready to take your business idea to the next level?